HOBOTOPIA: We have a winner! 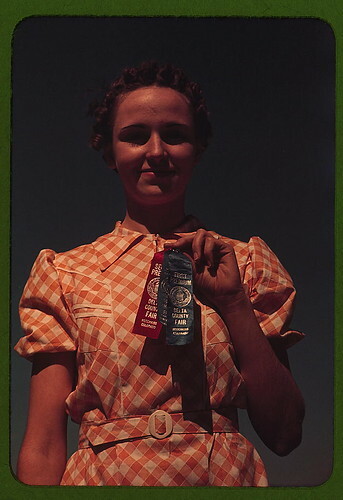 Winner at the Delta County Fair, Colorado (LOC), a photo by The Library of Congress on Flickr. ...and the winner's name is JeremyTurner (not pictured). 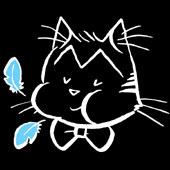 He wins the original drawing of Laugh-Out-Loud Cats #2246! He was chosen by the random number generator, so any complaints should be addressed to that fine website. Please allow me to thank each and every one of you for commenting. It's nice to know people are still reading. 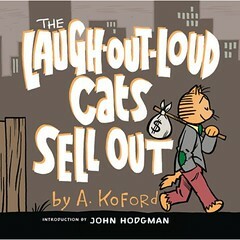 Would you like a free signed bookplate for your copy of The Laugh-Out-Loud Cats Sell Out?